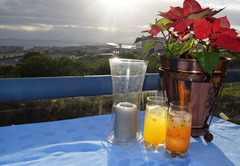 Garden Route Self-Catering is a property providing self catering in Mossel Bay for tourists visiting the Garden Route region. 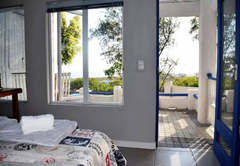 This tastefully decorated home is situated in Dana Bay, a nature conservancy coastal town only minutes away from Mossel Bay CBD. 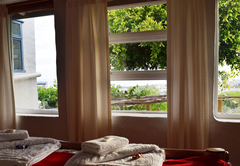 This is the perfect location for guests looking for a peaceful retreat away from the hustle and bustle of the city. 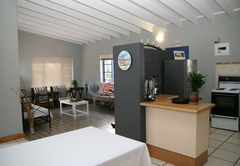 The home is tucked away among lush trees and has a private veranda with braai facilities. A Continental breakfast can be provided on request. All linen and bath towels are provided. Guests need to bring with own swimming towels. 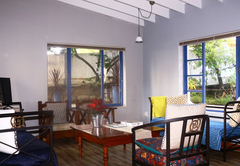 The house comprises two bedrooms and one bathroom. 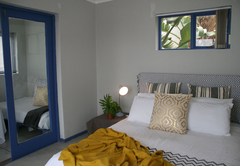 The first bedroom has a double bed and the second bedroom has two single beds. 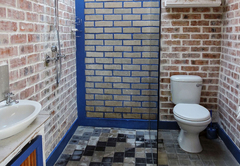 The shared bathroom is fitted with a shower, bath, toilet and basin. The open-plan living space consists of a fully equipped kitchen and a comfortable lounge. The lounge area has a TV with DStv and two daybeds, which will provide extra sleeping place for two children. 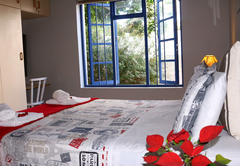 One bedroom studio with double bed, en-suite bathroom with shower and small kitchenette. Braai area, private entrance and secure parking. 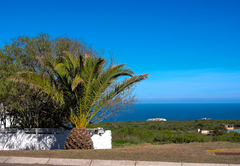 This family unit has a sea view from the top level There are one bedroom - a double bed bedroom upstairs with full bathroom, there are also 3 daybeds. 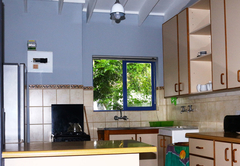 Fully equipped kitchen with open lounge/living room area. Outside braai area, secure parking. 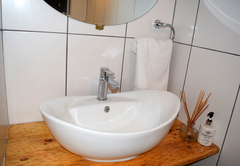 A double bed and a shower bathroom. 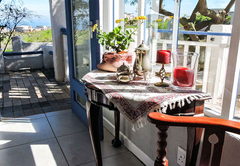 Fully equipped kitchenette, sea view, own balcony with braai facilities, with sea views. Secure parking, own entrance. 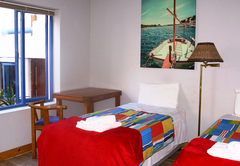 Double room with 2 twin beds, en suite bathroom with shower, coffee station. 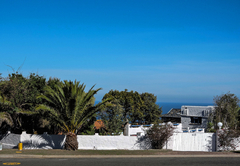 Own entrance, secure parking, braai facilities. 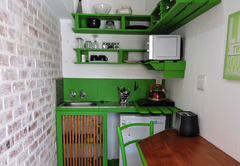 One Bedroom apartment, with open plan living room, kitchen, dining room area. private entrance, braai facilities. One Bathroom with shower. Beautiful sea views. Secure off street parking. Free Wi-Fi and DStv. 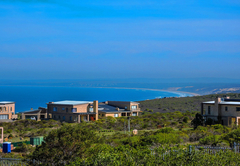 Mossel Bay has some of the most spectacular golf courses and closer to Dana Bay there is the world famous and breathtaking Pinnacle Point Golf Course with its beaches and a world class casino. 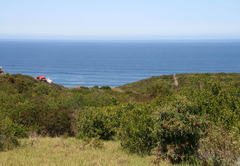 Just outside Mossel Bay, along the Garden Route Meander, guest will find a variety of game lodges and farms including Botlierskop Game Lodge and Gondwana Private Game Farm. 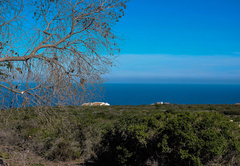 Magnificent hiking trails from Danabaai to Boggomsbaai are also available. A short scenic drive to Herbertsdale, will take guest to the Jakkelsvlei Wine Farm where light meals and wine tasting are available. 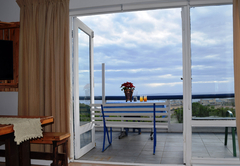 This two bedroom apartment caters for to 6 people, and has a fully equipped kitchen. 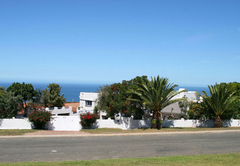 1 Bathroom with bath/shower, open plan Kitchen /living room area with own braai area with sea view. 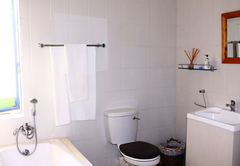 A double bed and a shower bathroom. 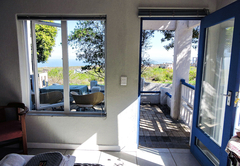 Fully equiped kitchenette, seaview, own balcony with braai facilities, with sea views. Secure parking, own entrance. 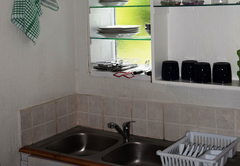 One Bedroom apartment, with open plan living room, kitchen, dining room area. private entrance, braai facilities. One Bathroom with shower. Beautiful sea views. Secure off street parking. Free wifi and dstv. 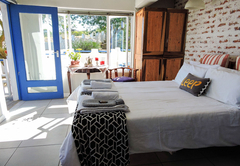 Response timeGarden Route Self-Catering typically responds to requests in 5-10 minutes.